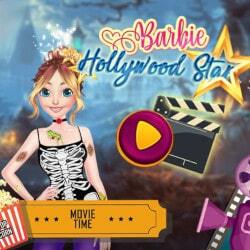 Design a great wedding in this makeup and dressup game called Barbie Wedding Fun! 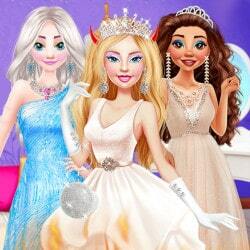 Barbie will have a great wedding and she decided to invite her best friends, Ariel and Elsa! 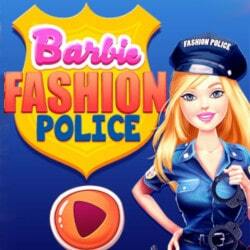 Help them look great with a beautiful makeup and give them cool outfits! Barbie will look gorgeous as a bride and all thanks to you! 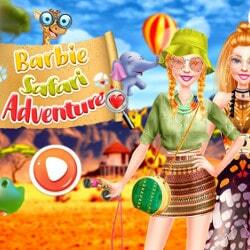 Barbie Wedding Fun is an mobile game and it’s playable in browsers such as Safari and Chrome. You can play the game on smartphone and tablet (iPhone, iPad, Samsung, Android devices and Windows Phone).